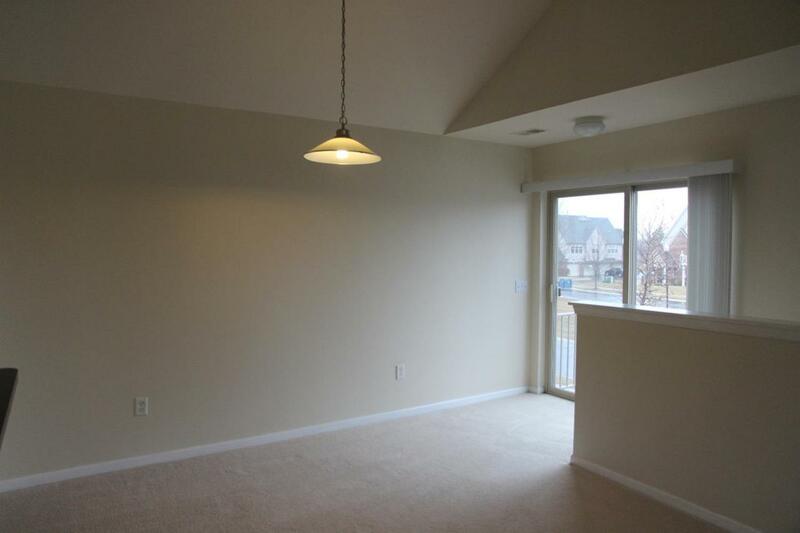 Immaculate Well Maintained 2nd Floor Ranch Corner Unit In The Woodside Meadows Condos. A Private Entrance Leads To A Spacious Two Bedrooms Condo. Natural Light Fills The Open Format Living Room, Dining Room And Kitchen. 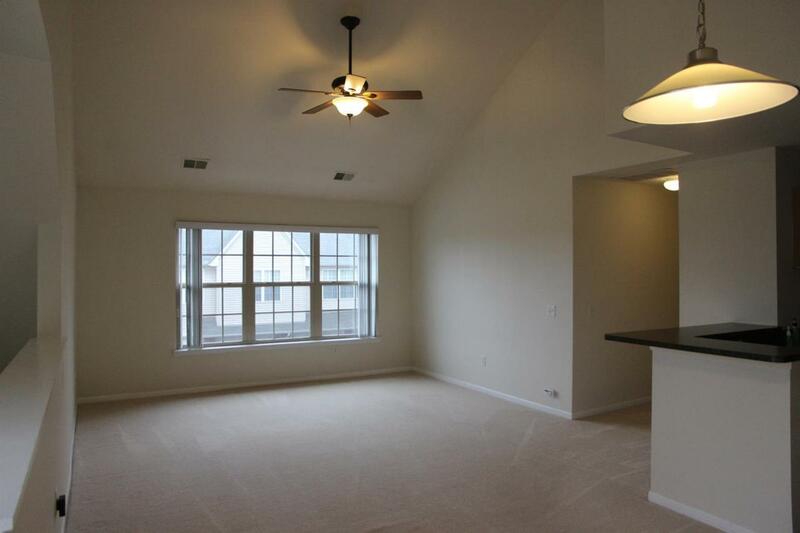 Enjoy Vaulted Ceilings In The Living Room And The Master Bedroom. 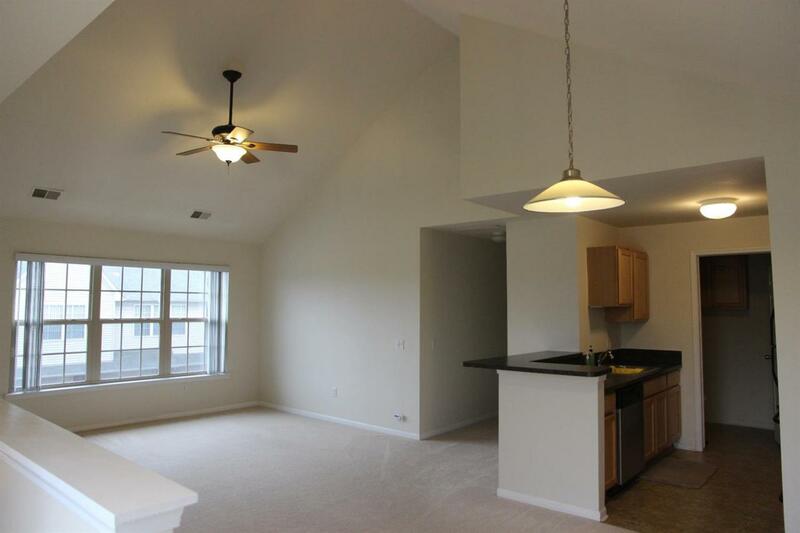 Lighted Ceiling Fans In Both Bedrooms & Living Area. 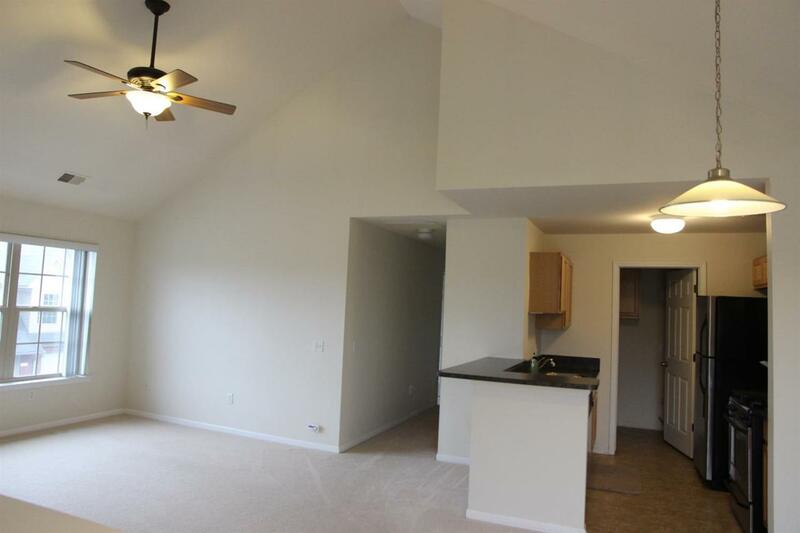 The Newer Painted Interior, And Professionally Cleaned Carpets Make This Home Ready For You To Move In. The Kitchen Features Modern, Stainless Appliances And Plenty Of Room To Entertain Guests. Enjoy A Cup Of Coffee On A Crisp Fall Morning From Your Balcony Style Deck Off The Eating Area, A Tree Line View Greets You From The Master Bedroom, Which Has Ample Walk-in Closet Space And A Well Appointed Master Bath. The 1.5 Car Garage Offers Extra Storage. A Quick Drive To UM and EMU Campuses, Area Hospitals, Shopping Areas And Minutes Via Car To Downtown Ann Arbor, Or Historic Depot Town & Downtown Ypsilanti. No Pets, No Smokers, No Section 8, 1.5 Month Security Deposit And Credit Check.